The 2019 End of the Rainbow Festival is here – you can now book your 4 Day Camping Pass for the entire event as it comes to Gorge Amphitheatre on 24th – 26th May 2019! Why not make the most of the entire weekend and camp out from the Thursday night, there's nothing like being at a festival for the whole duration instead of traveling home and missing out on the fun! Get ready for the festival by heading down to Gorge nice and early and enjoying the weekend of festivities! Good music and beautiful weather awaits! Get ready for the hottest event of the year as this incredible Memorial Day Weekend event takes place – End of the Rainbow the band new festival comes to Gorge Amphitheatre for a solid weekend of entertainment! 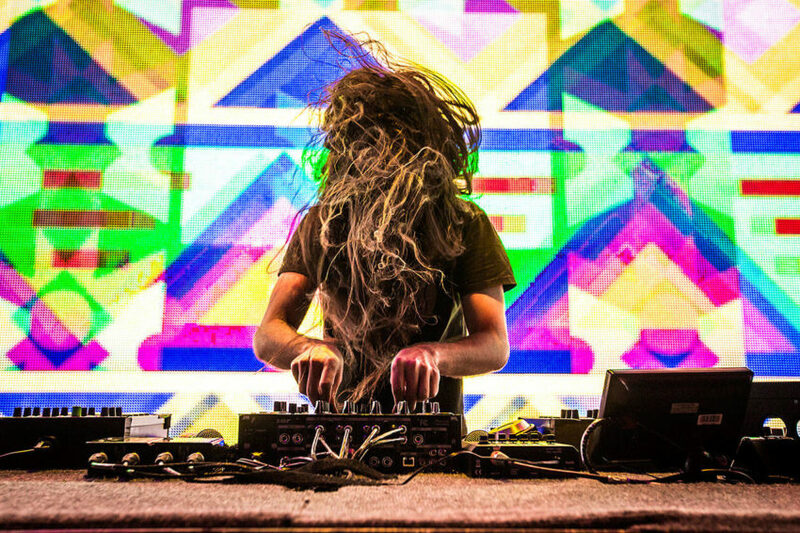 Bassnectar are coming to perform a mind blowing set to start off the celebrations and close the events! More information to follow but for now book your passes above for the 2019 End of the Rainbow Festival, it's not to be missed! Bassnectar will play two sets throughout the weekend, other acts on the 2019 End of the Rainbow Festival weekend include the likes of; Lil Uzi Vert, Young Thug, Griz, Trippie Redd, Santigold, STS9, Gogol Bordello, Flosstramadus, Tom Morello, Vic Mensa, and Emancipator. Also on the bill: Eprom, London on Da Track, Whipped Cream, Thriftworks, Dorfex Bos, Nessly, Run DMT, and Darci.